Avery Adams has been dealt a rough hand in life. After a kidney transplant almost a year ago, she is living her life to the fullest. Well, as full as her doctors will allow. Being diagnosed with kidney disease, the same disease that took her mother, she found a group of women that has helped her deal with the pain of loss. Avery helps those that can't fulfill their "Bucket List." One thing on the list was to kiss a stranger, so when she met Ty, that was the thing that came to her mind. It was the one thing that her friend Becca wanted to do before she died, so it was in the Living Loud journal. Ty Donovan was back in the mountain town that he had been running from for 15 years, to help his parents get the lodge ready for the search and rescue training coming up in a few weeks. With his dad forgetting things and his mom covering for him, all Ty seems to do is agitate him more. When Avery kisses Ty, there is a spark that seems to wake them both up. Can they have a fling for the short time Ty is around? Will Avery be able to make Ty stay? Can they get Ty's dad to see that he needs help? 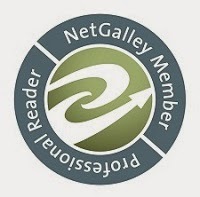 This is a first for me from this author and I really enjoyed this story, it is cute. I laughed and cried, so be sure to have Kleenex handy. I can't wait for the next one to come out. 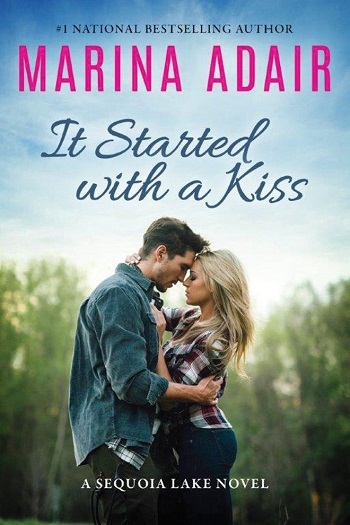 Reviewers on the Wicked Reads Review Team were provided a free copy of It Started with a Kiss (Sequoia Lake #1) by Marina Adair to read and review.